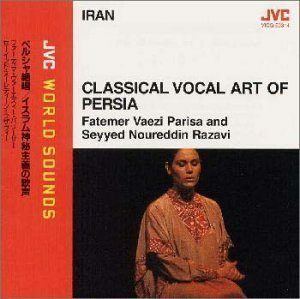 Traditional classical music from Iran. Cd. 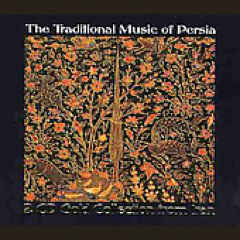 The traditional music of Persia : 2 cd gold collection from Iran -2- (2004). Label: Dejavu Retro R2CD 42 92. Morteza Hajali Ayaan on tombak. 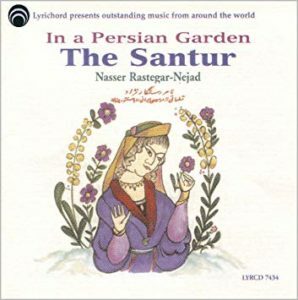 Performed by Nasser Restegar-Nejad on santour. 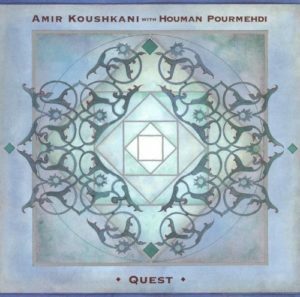 with Houman Pourmehdi on tombak & deff.